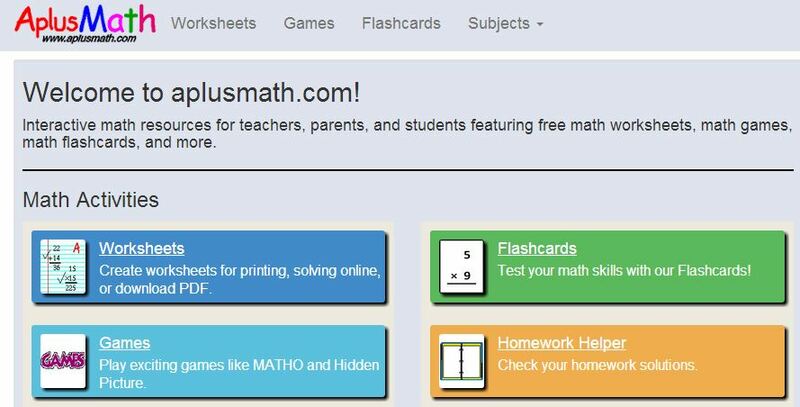 Aplus Math - Interactive Math resources for teachers, parents, and students featuring free math worksheets, math games, math flashcards, and more. 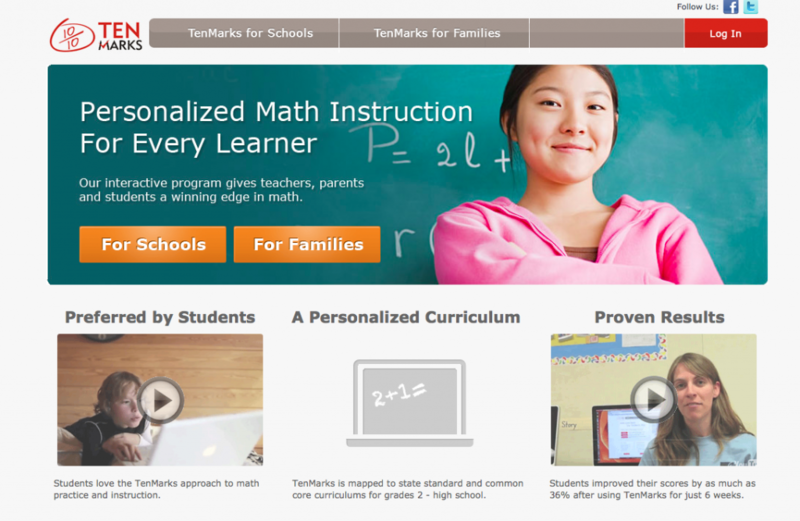 TenMarks helps you reinforce what you teach and drive success for every student. 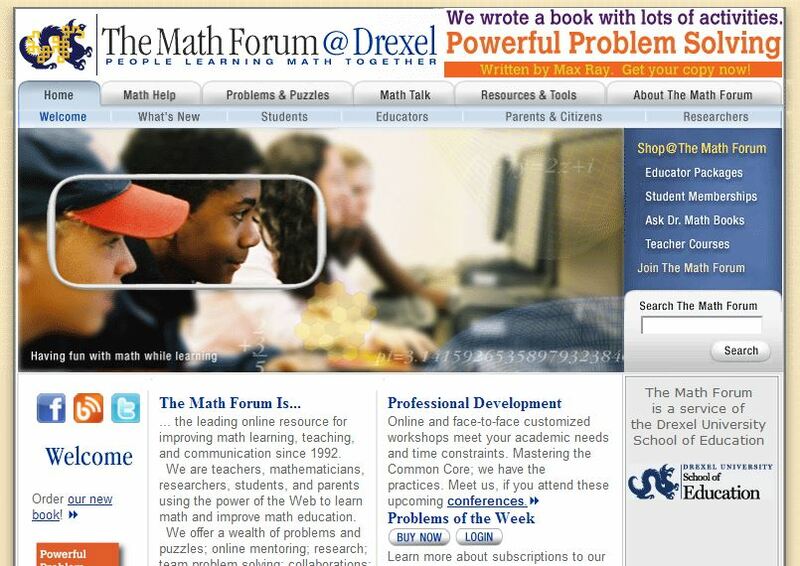 Math Forum - The forum offers a wealth of problems and puzzles; online mentoring; research; team problem solving; collaborations; and professional development. 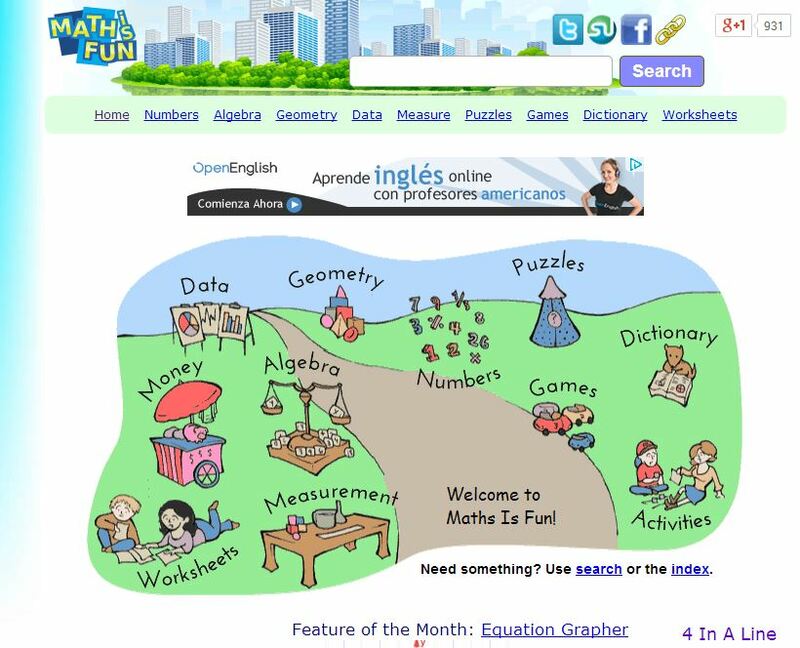 Math Drills - Math-Drills has thousands of Free Math Worksheets for teachers and parents on a variety of math topics. 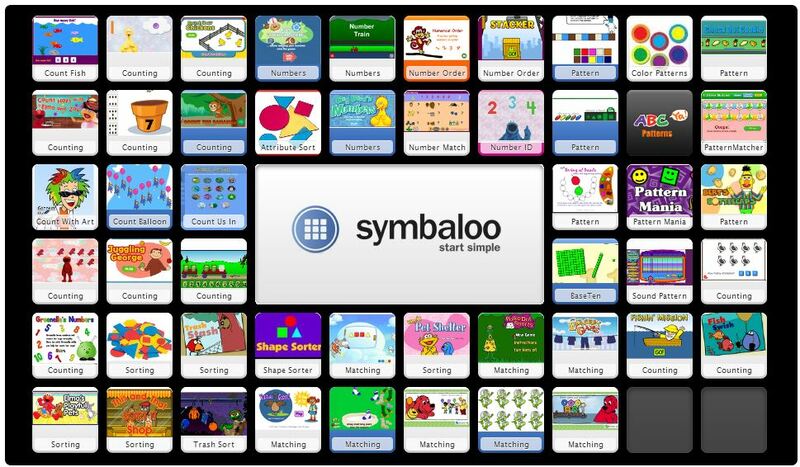 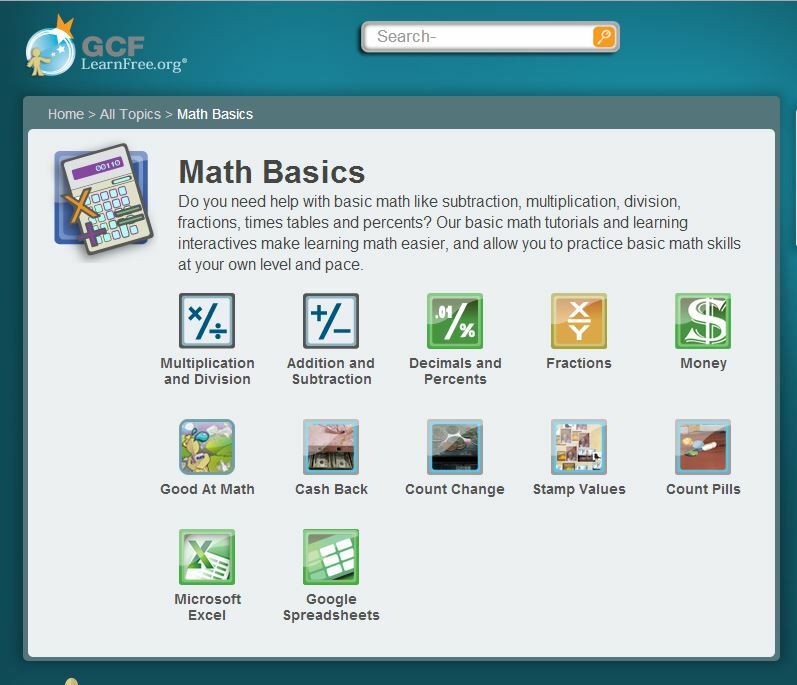 Math Basic - t provides math tutorials and learning interactives to make learning math easier, and allow you to practice basic math skills at your own level and pace. 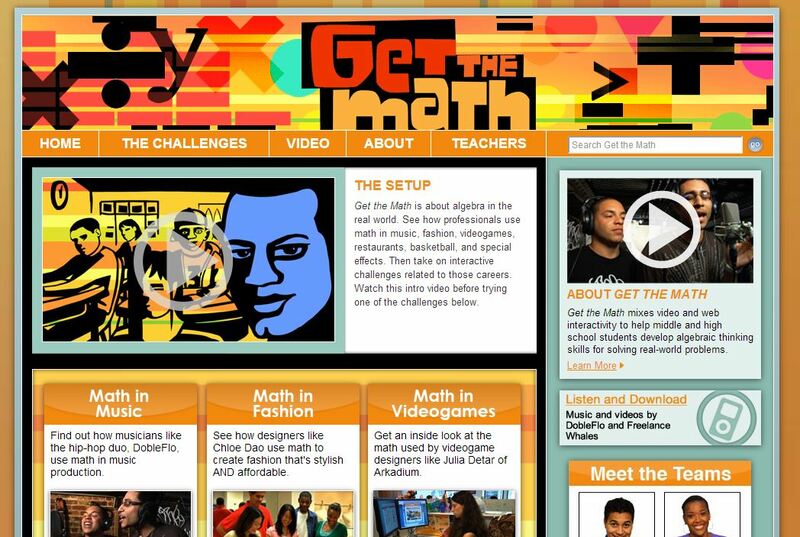 Get the Math - Get the Math is about algebra in the real world. 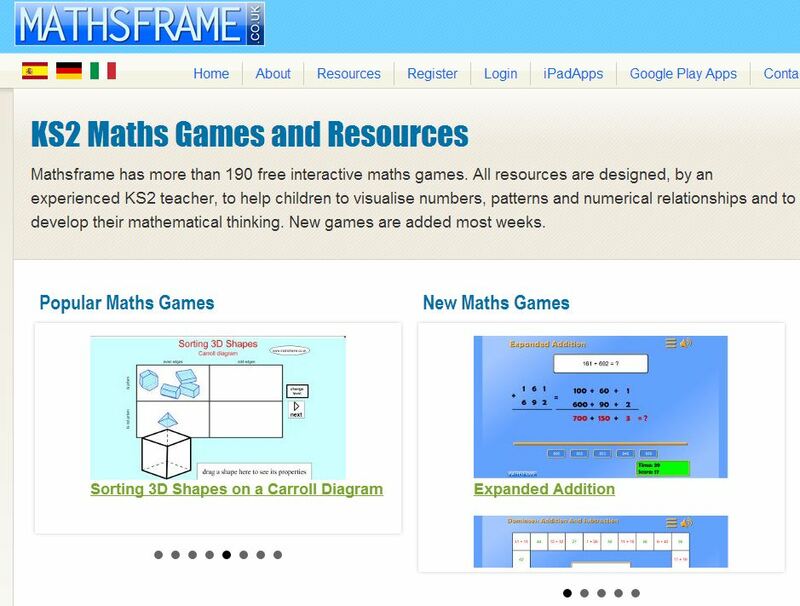 See how professionals use math in music, fashion, videogames, restaurants, basketball, and special effects.